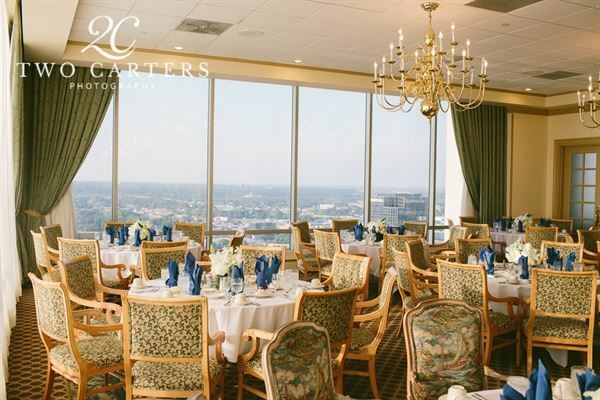 Breathtaking views of the entire city of Little Rock from the 30th floor of the second tallest skyscraper in the city. A view of the Capitol from your left and a view of the river from your right. Wonderful in-house catering and a perfectly-trained wait staff will make your wedding or event one to remember. We are an exclusive club known for serving the elite of Arkansas.